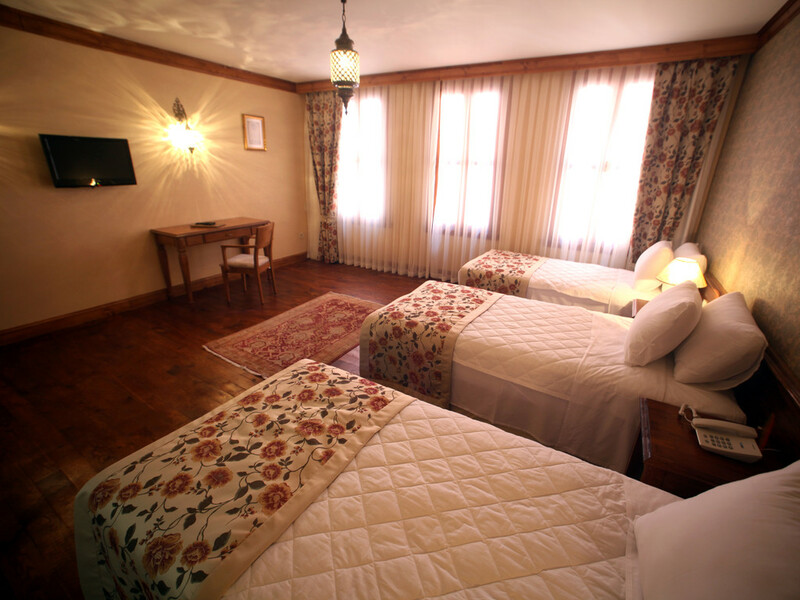 Lalinn is the best place for your loved ones. 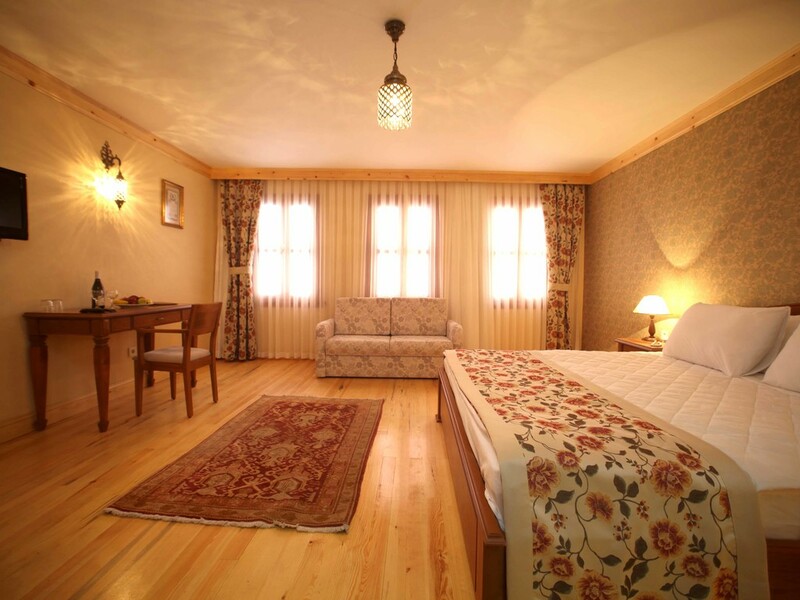 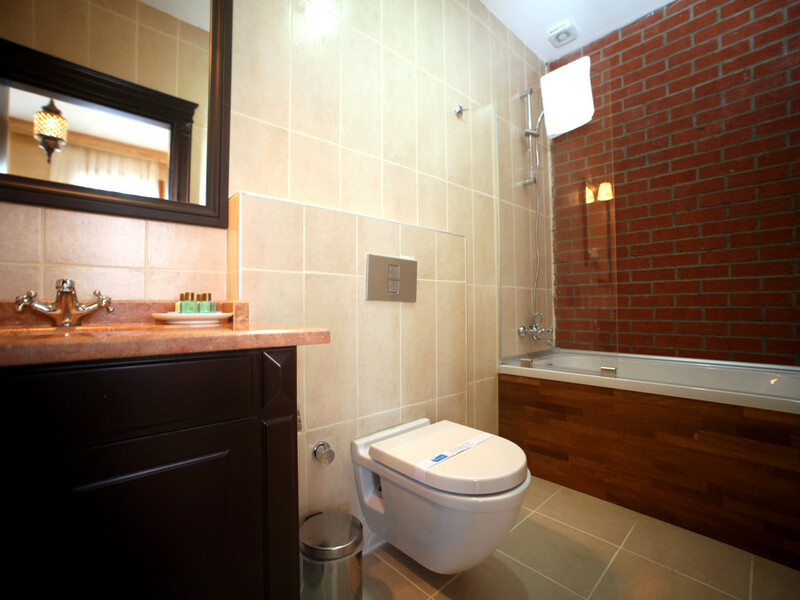 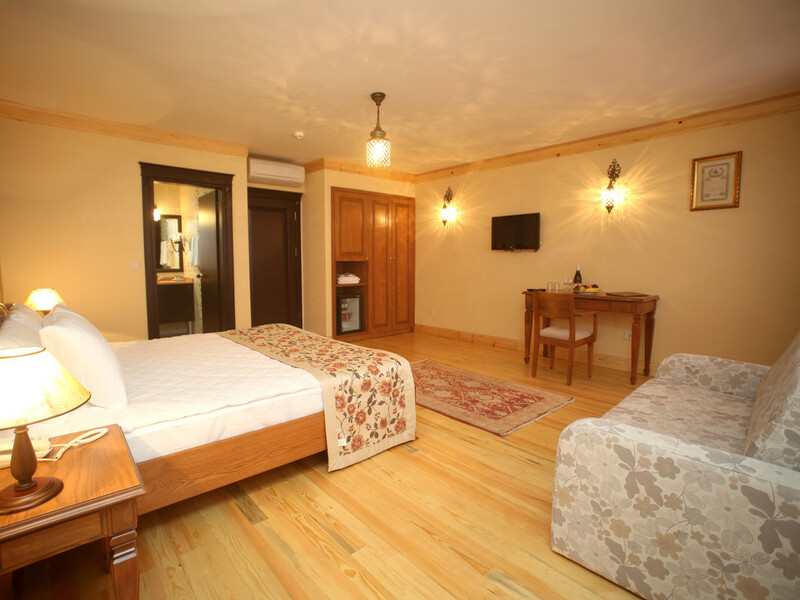 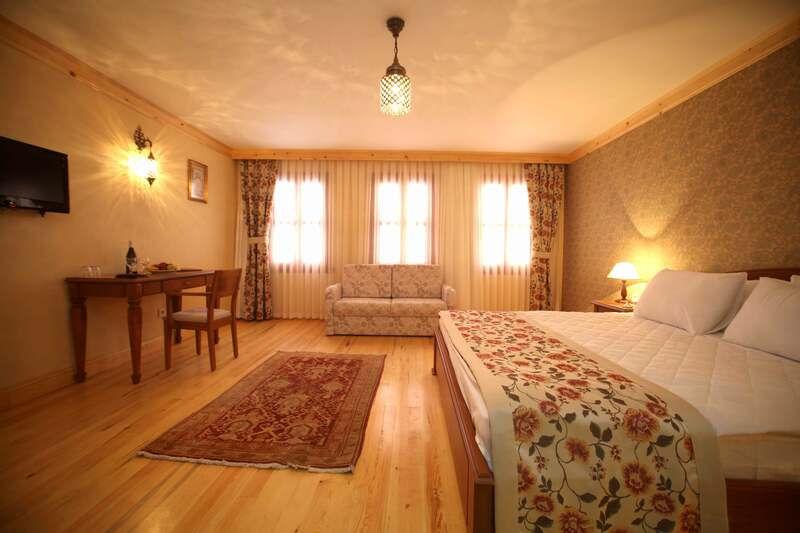 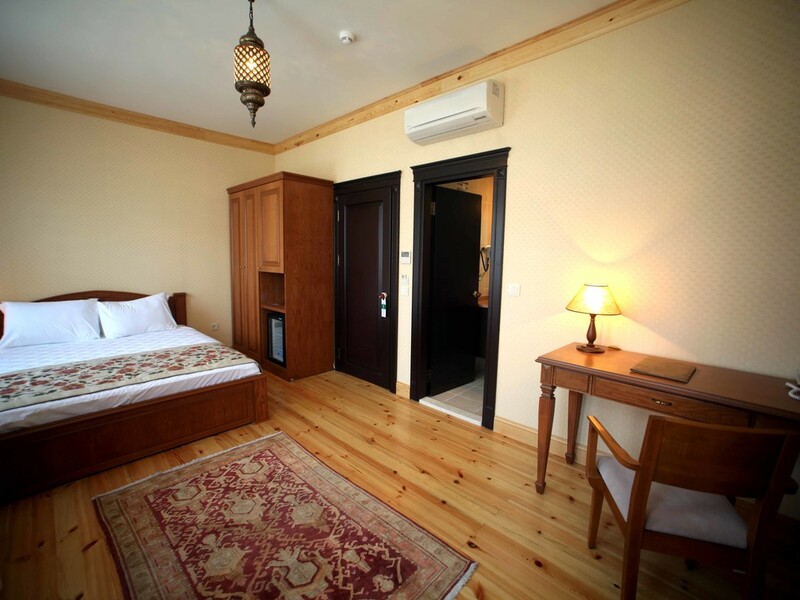 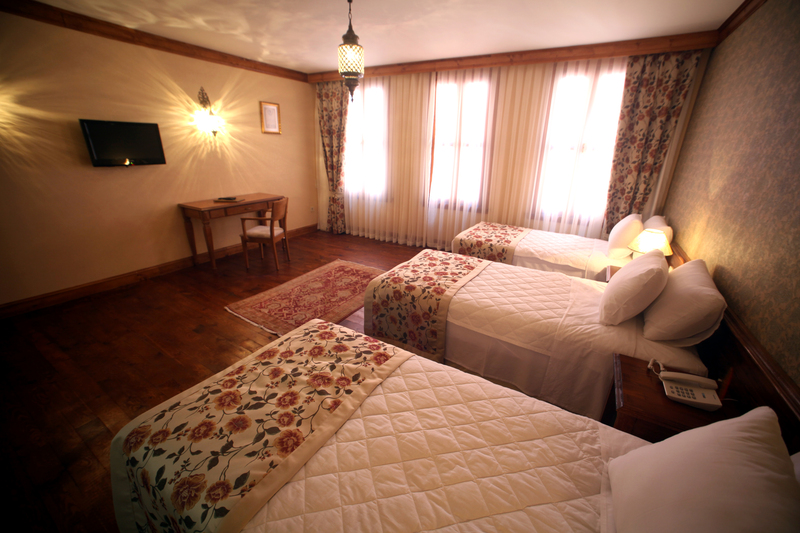 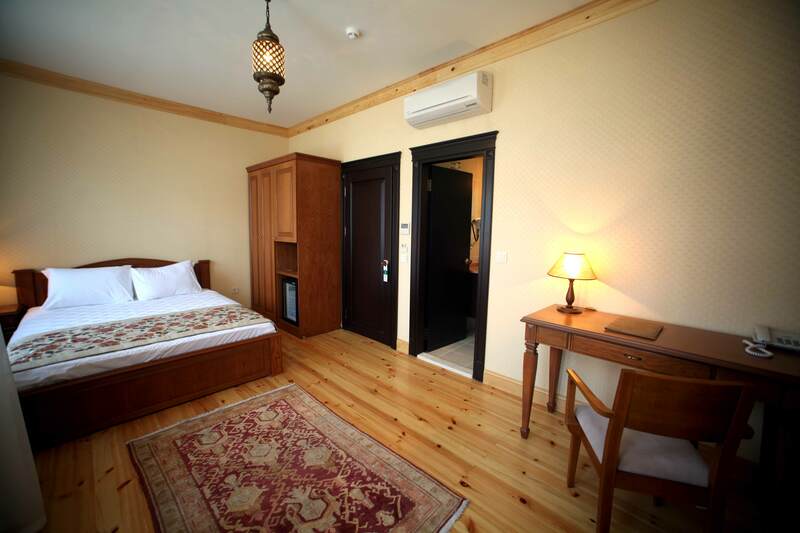 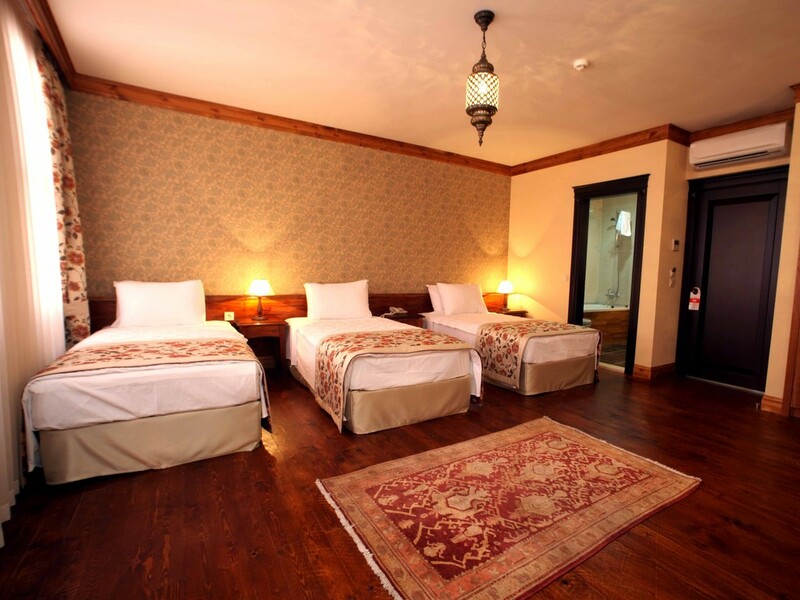 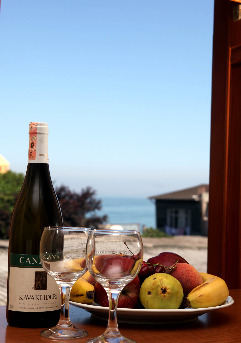 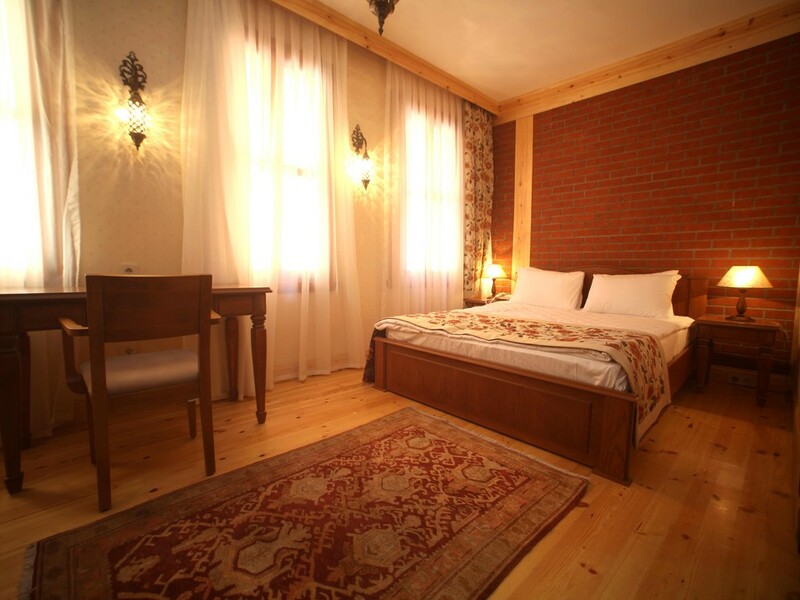 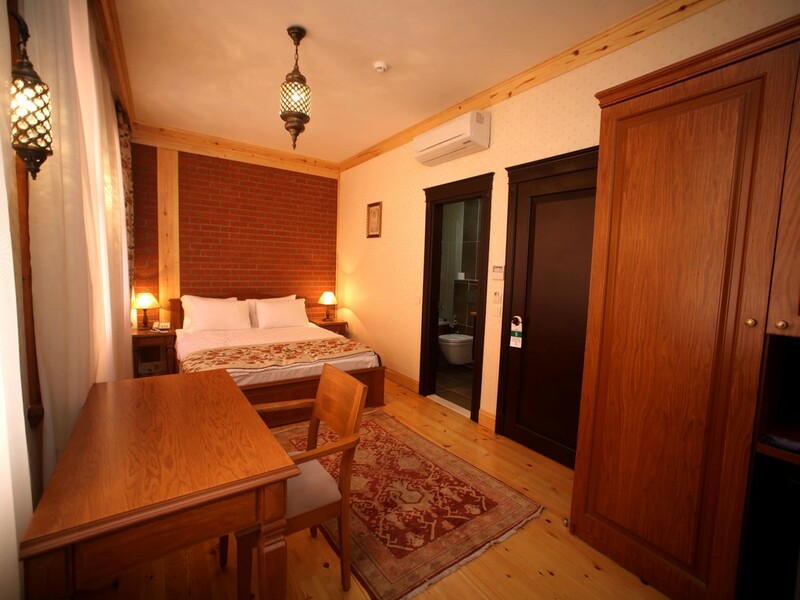 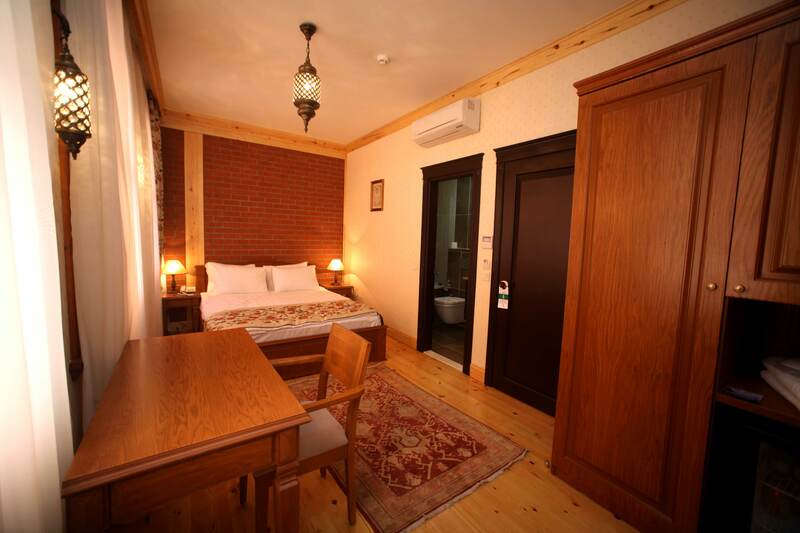 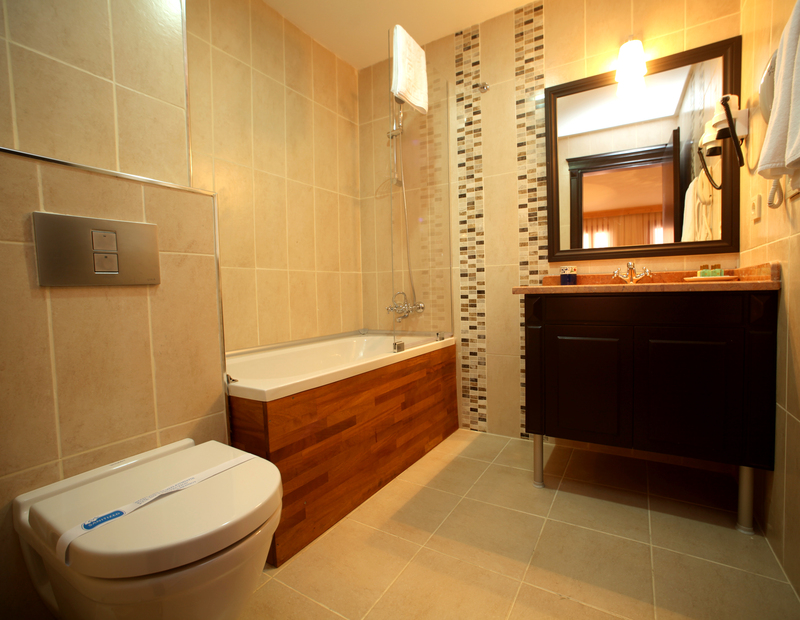 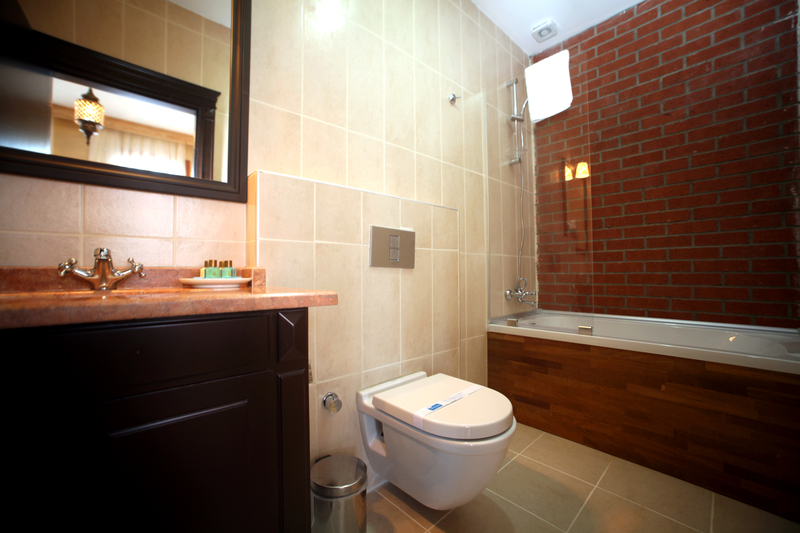 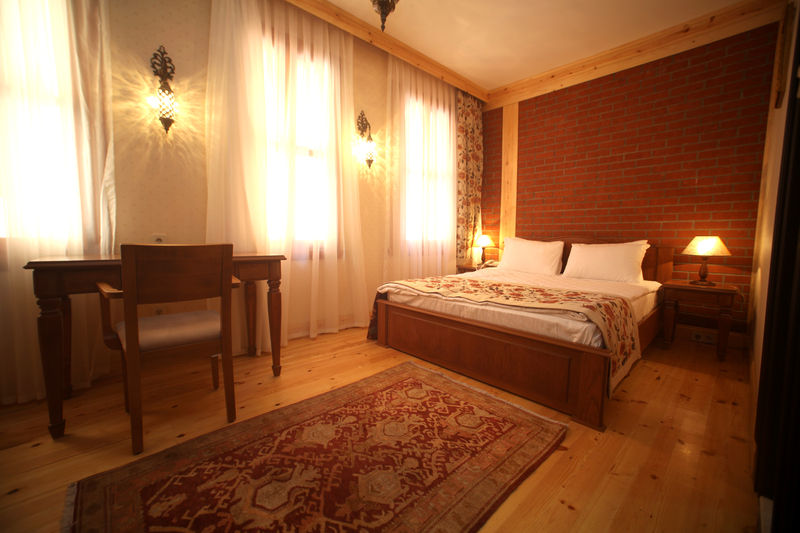 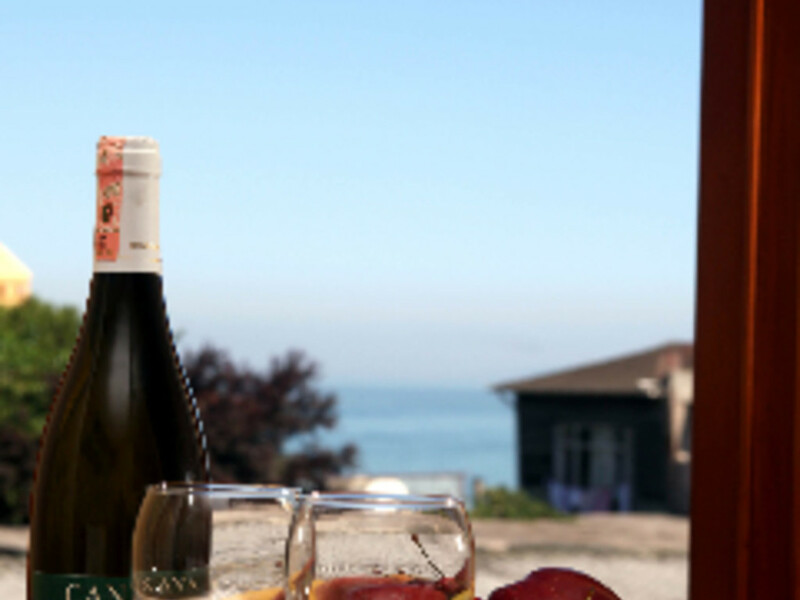 Hotel building is partly wooden and rooms are equipped with free WI fi and LCD TV. 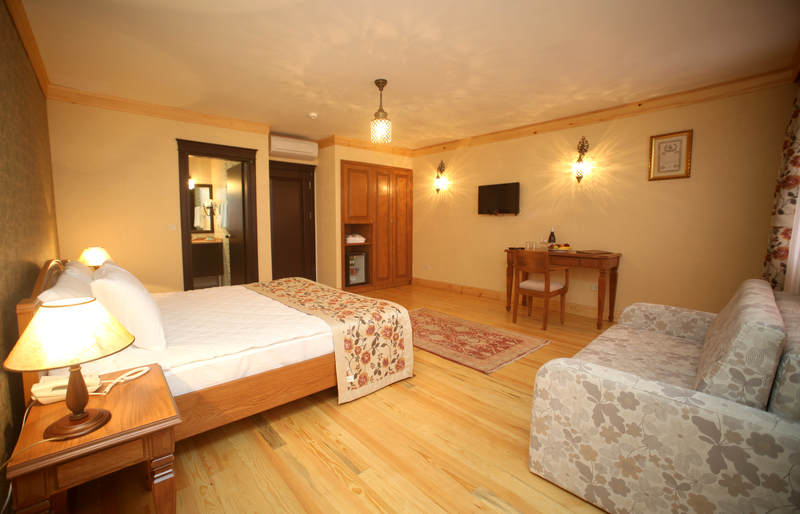 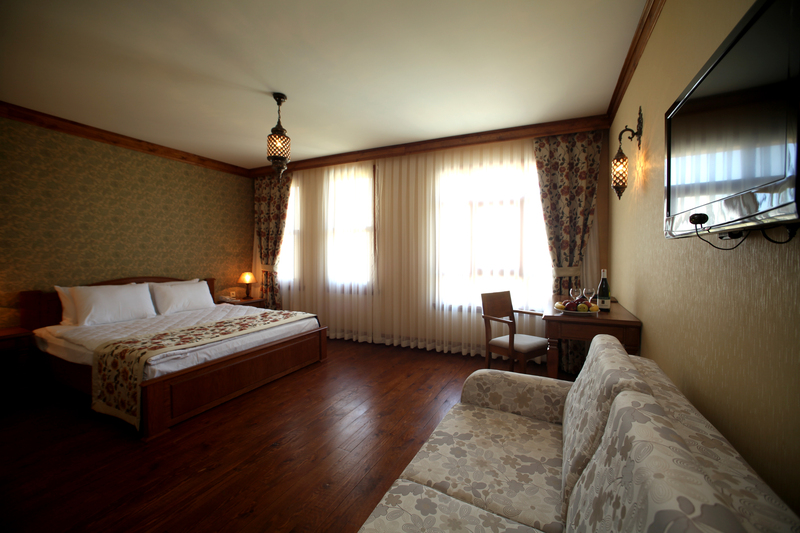 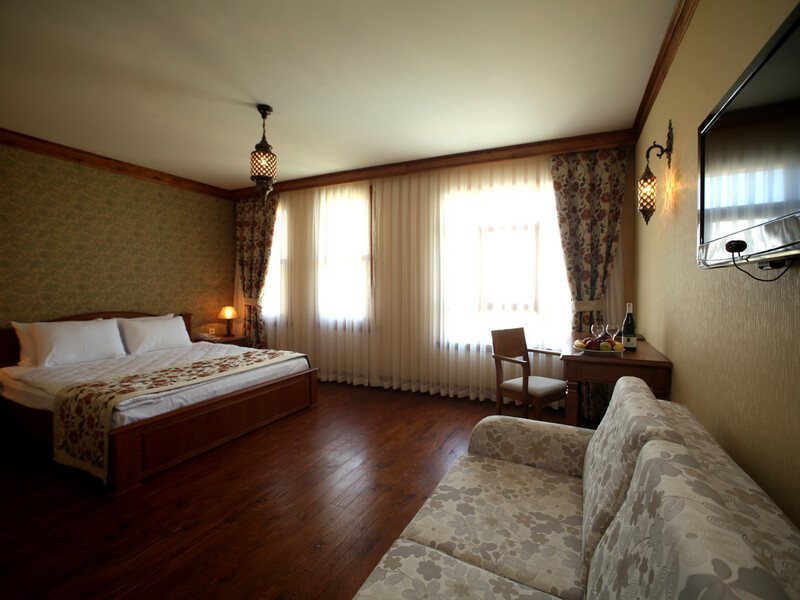 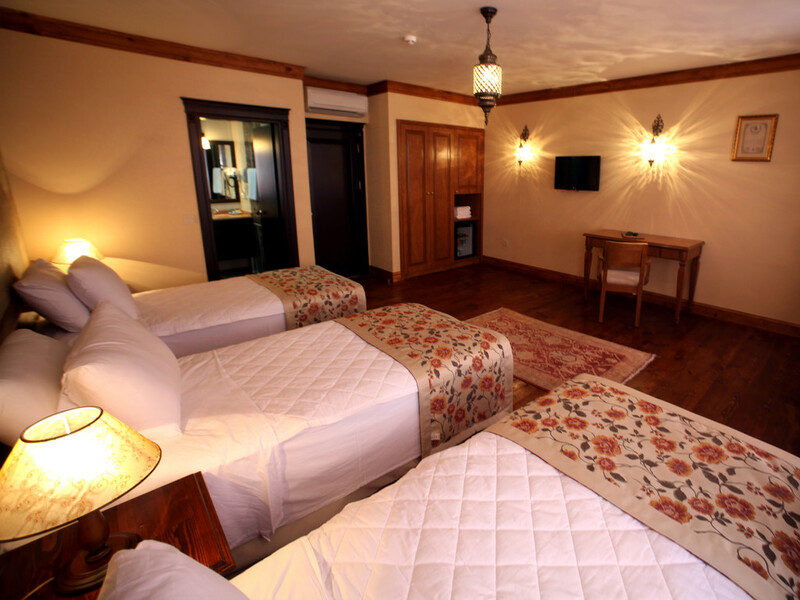 All rooms that are built in wooden flooring, are spacious, decorated with hand-made furniture and specially produced fabrics.